1. 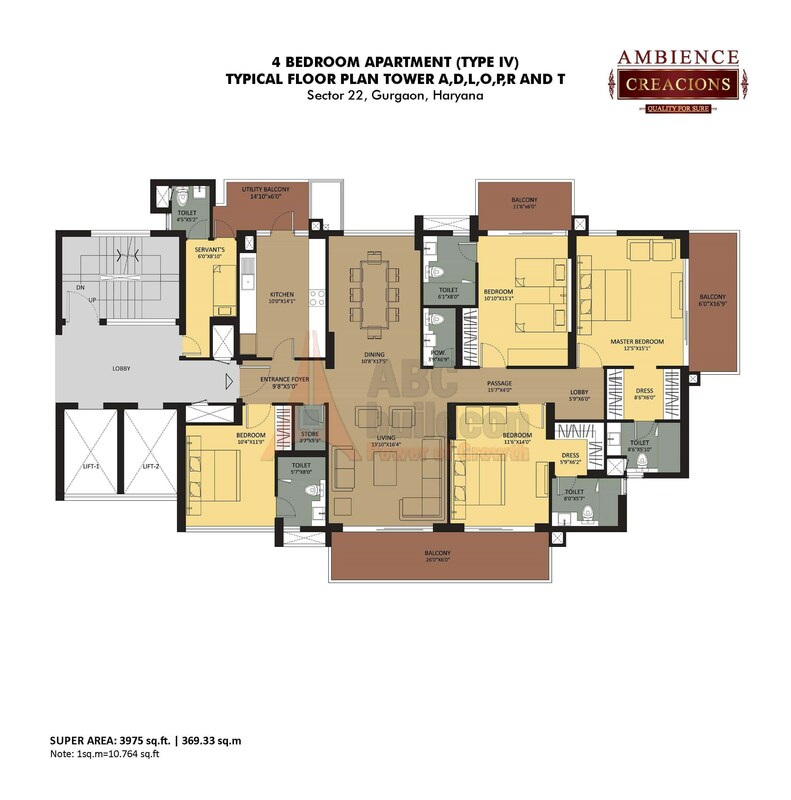 Ambience Caitriona Floor Plan 4 BHK + S.R + F.L + Store + Study – 6750 Sq. Ft.
4 BHK+SR+F.L + Store + Study 6750 Sq. Ft.
2. 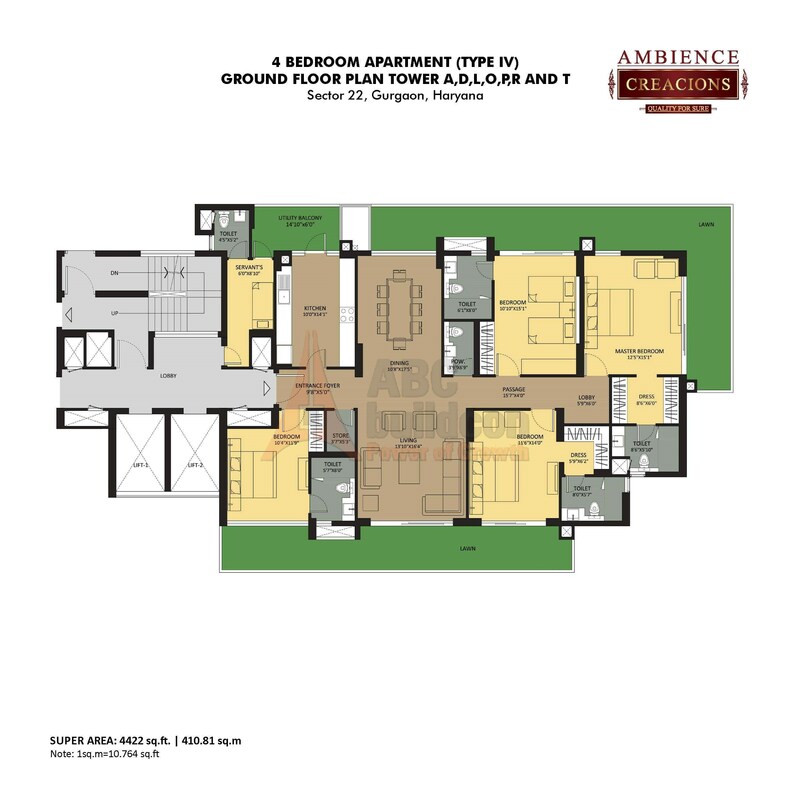 Ambience Caitriona Floor Plan 5 BHK + S.R + F.L + Store + Study – 7750 Sq. Ft.
5 BHK+SR+F.L + Store + Study 7750 Sq. Ft.
1. 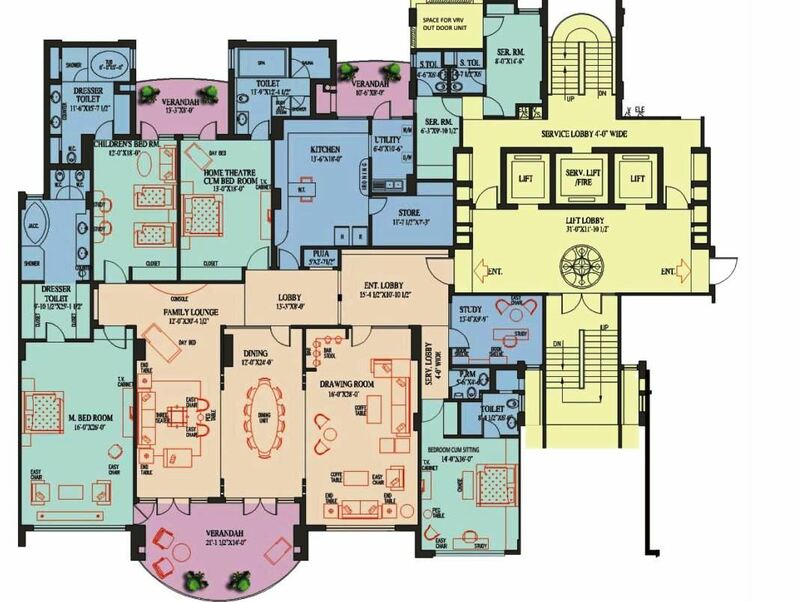 Ambience Creacions Floor Plan 3 BHK + S.R – 2781 Sq. Ft.
3 BHK + SR 2781 Sq. Ft.
2. 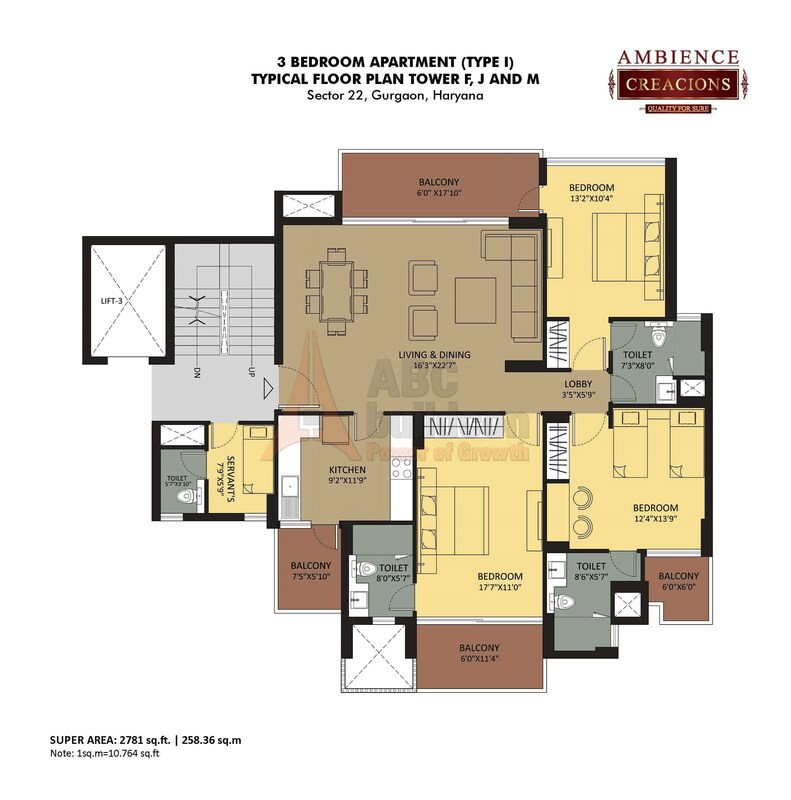 Ambience Creacions Floor Plan 3 BHK + S.R – 3090 Sq. Ft.
3 BHK + SR 3090 Sq. Ft.
3. 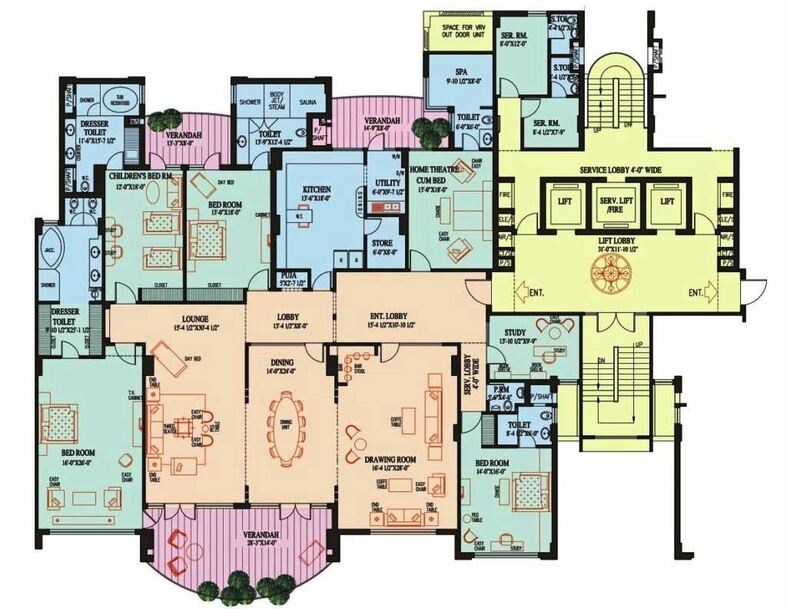 Ambience Creacions Floor Plan 3 BHK + S.R – 3223 Sq. Ft.
3 BHK + SR 3223 Sq. Ft.
4. 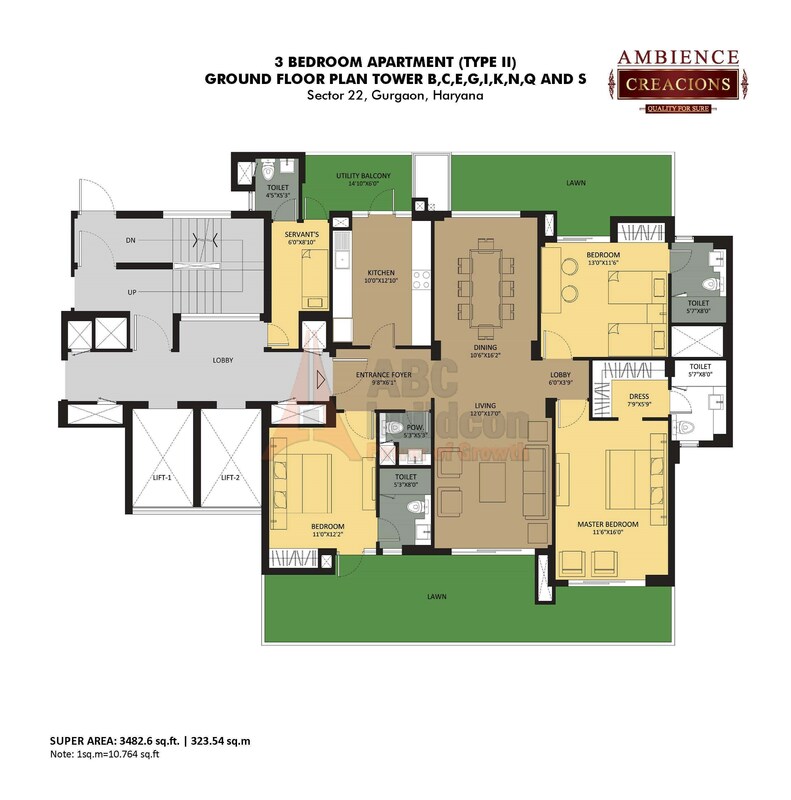 Ambience Creacions Floor Plan 3 BHK + S.R – 3482 Sq. Ft.
3 BHK + SR 3482.6 Sq. Ft.
5. 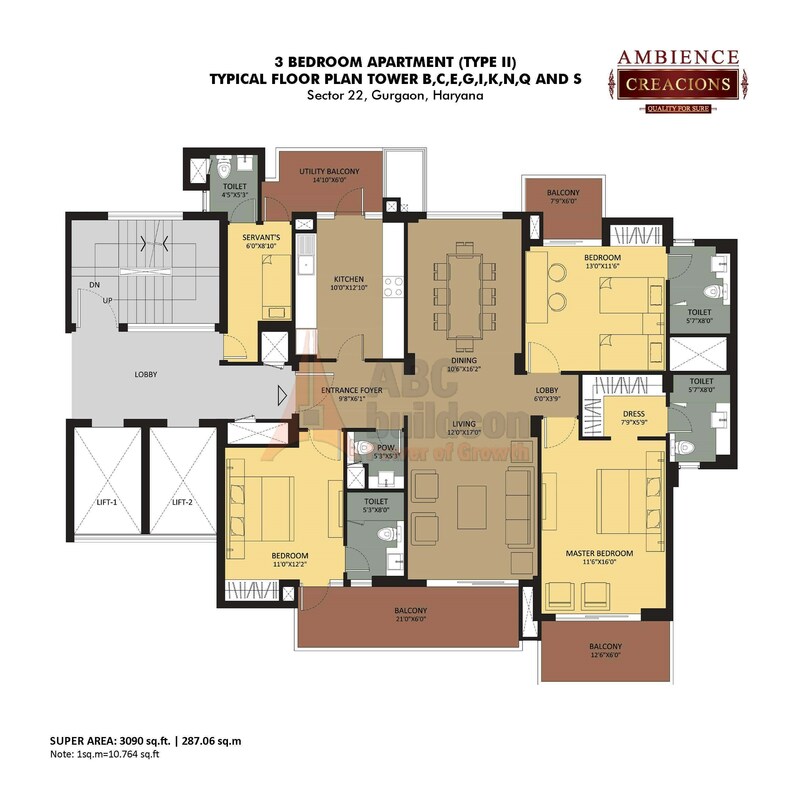 Ambience Creacions Floor Plan 4 BHK + S.R – 3975 Sq. Ft.
4 BHK + SR 3975 Sq. Ft.
6. 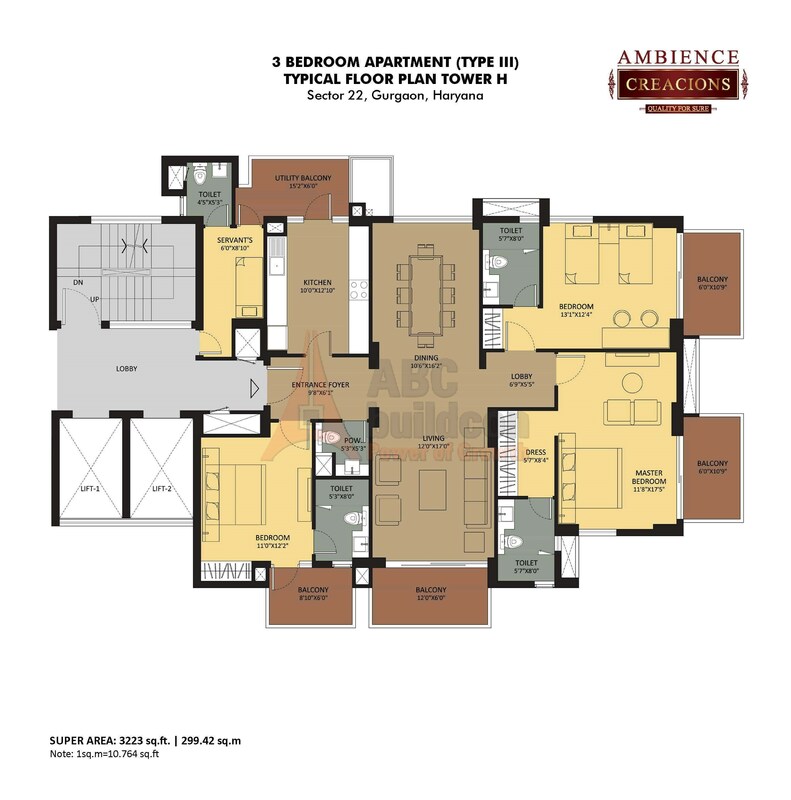 Ambience Creacions Floor Plan 4 BHK + S.R – 4422 Sq. Ft.
4 BHK + SR 4422 Sq. Ft.